BANGALORE, INDIA: Following the recent acquisition of Israeli startup, Hexadite, Microsoft has now integrated Hexadite’s security automation technology into Windows Defender Advance Threat Protection (WDATP). This will enable Windows Defender ATP users to leverage state of the art AI technology to determine whether a threat is real and to determine what action to take, going from alert to remediation in minutes at scale. Microsoft announced WDATP 18 months ago and it has continually evolved with new detection capabilities, investigation and hunting tools and response options. With this addition, Windows Defender ATP now covers the end-to-end threat lifecycle from detection to investigation and response automatically. With the Windows 10 Fall Creators Update, new prevention capabilities were added, as well as capabilities to stop attacks as they happen, enabling companies to use the full power of the Windows security stack for preventative protection. The new WDATP automated response capabilities will be available for customers to preview later this year. Companies can sign up for a 90-day trial of Windows Defender ATP today or enable Preview features on existing tenants. 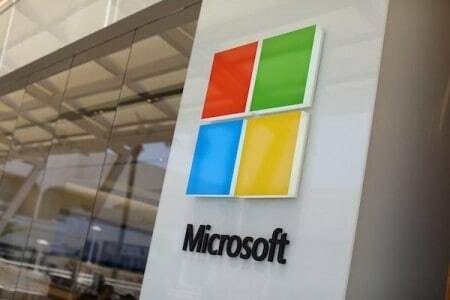 Last week, Microsoft announced Azure confidential computing service to ensure data privacy, encrypting data at rest and in transit, which also uses machine learning for threat detection.